Offering you a complete choice of products which include inner colour mugs, white mug with customized print and customizable coffee mug. 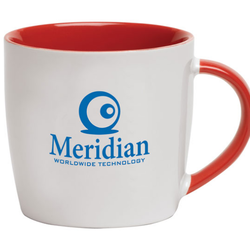 Micro-wave safe ceramic mug with digital printing for bright color; 11 oz (~ 325 ML); artwork will be more. 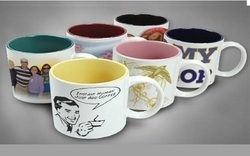 We are the manufacturer and supplier of White Mug With Customized Print .